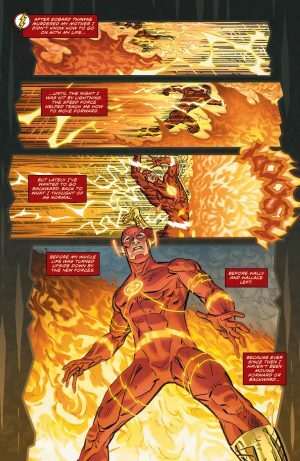 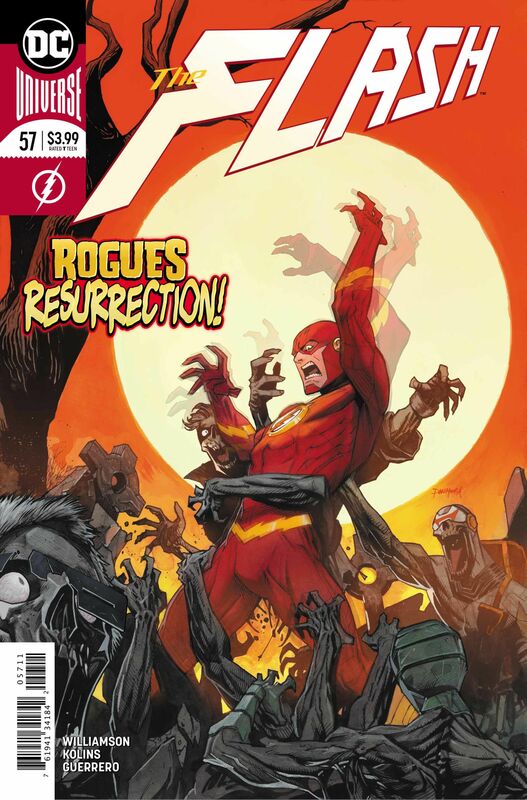 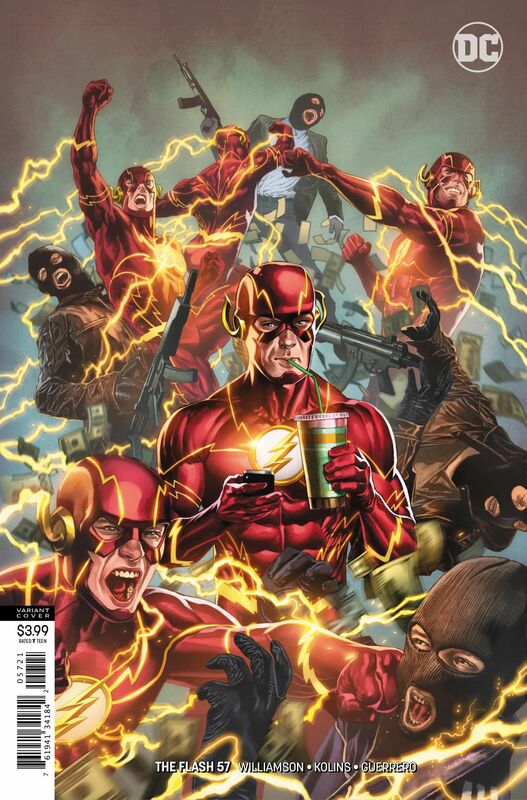 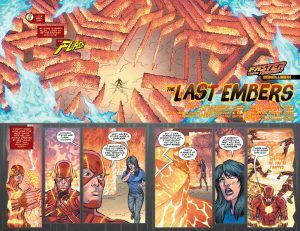 DC Comics Universe and The Flash #57 Spoilers follows. 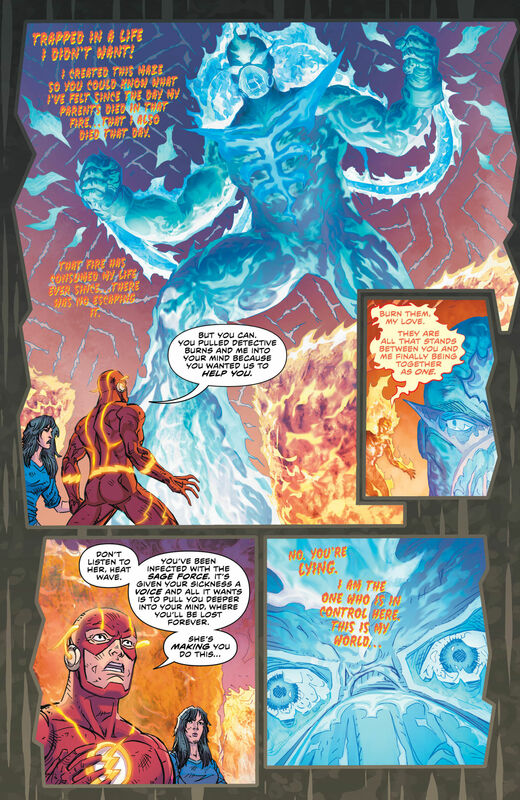 The Sage Force Makes Its Presence Felt As The Flash’s Life Goes Upside Down. So, do these preview and teaser pages intrigue you enough to pick up the issue this week?